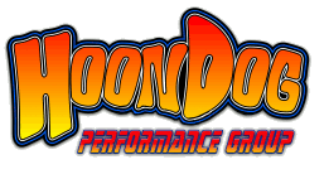 There are several ways to help our charities and you don't have to wait to attend a HoonDog event to help! You can make a donation by clicking the below button. You will be able to choose which charity you would like to donate to or make a donation to all three! You can also purchase items from our online store. Either method allows you to support these worthwhile charities. Click the buttons below to assist our charities!